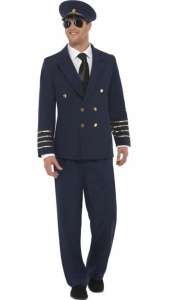 Includes: Blue Jacket, Trousers and Hat. 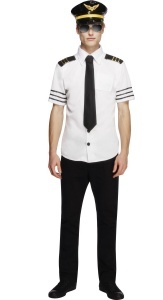 Includes: Hat, Shirt and Tie. 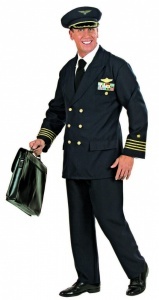 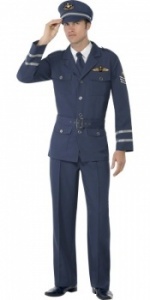 Includes: WW2 Air Force Captain Costume.